With injuries to both Gerald McCoy and Noah Spence, Tampa Bay has signed defensive tackle John Hughes. 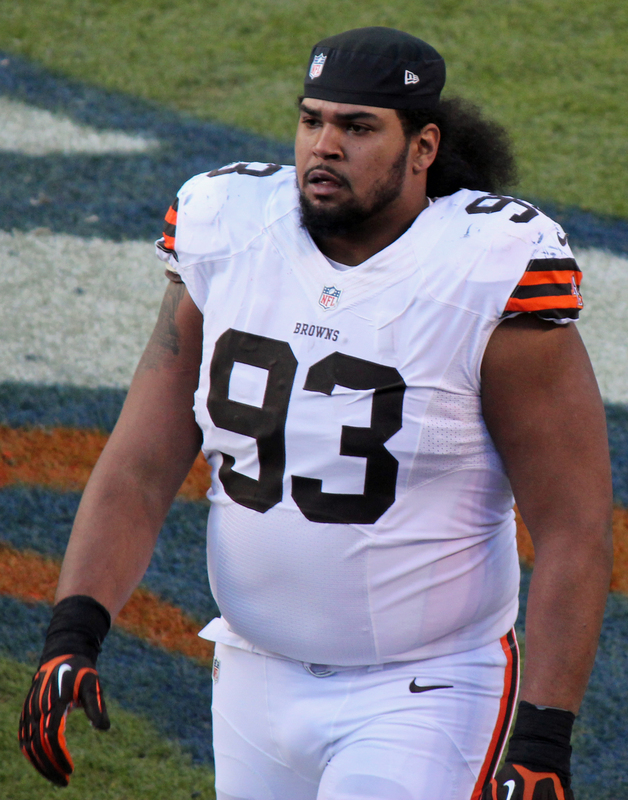 He was a 3rd round pick back in 2012 out of Cincinnati for the Cleveland Browns. Cleveland cut him last week to free up cap space and the Patriots picked him up and cut him loose just this Saturday. Hughes has appeared in just one game this season and has not recorded a tackle. VH3 and Noah Spence make NFL.com’s All-Rookie team. Noah Spence: Defensive Rookie of The Month.